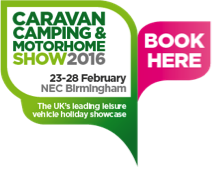 There’s just under a week to go until the NEC Caravan, Camping & Motorhome Show 2016! We’ll be there from the 23rd-28th February on Stand 4150 in Hall 4 with a superb selection of our holiday homes for you to look around. 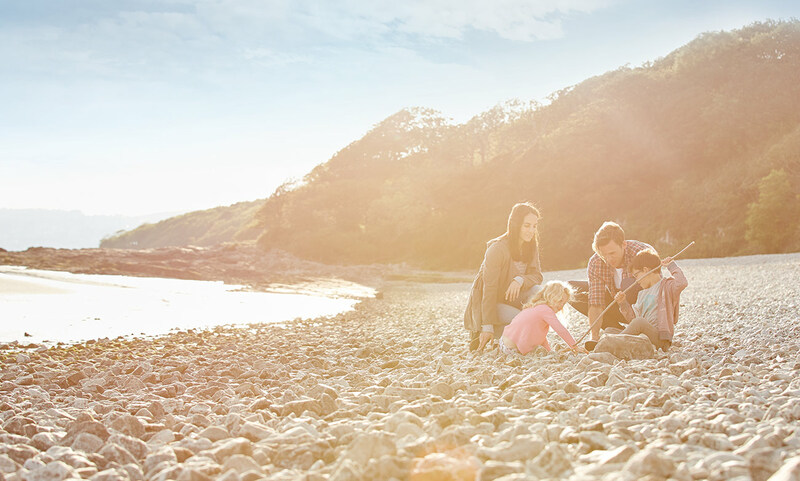 Whatever you’re looking for in a holiday home, there’ll be an ABI for you at the show, from the family-friendly Oakley to the luxurious Ambleside. 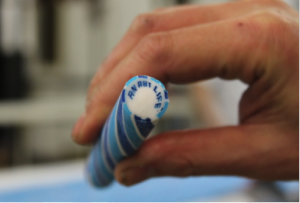 And you’ll be the very first to see an exclusive preview of a brand new holiday home which will be launching later in the year! And if you find your perfect ABI at the show then we’ll have a range of representatives from a number of fantastic parks on our stand to help you take the next steps towards ownership. If you’re planning on joining us there, click here to order your tickets – using the code DEX for a special discount. It would be great to see you at the show, but if you can’t make it don’t forget you can use our park and dealer finder to discover where else to see our holiday homes!